BEST Face Primer Ever! — It’s Anahita! ONE THING is for certain, I am definitely not a professional make up artist (far from it LOL), so I'm not the best person to ask about which products are best for YOUR particular skin, but I do know what products have worked super well for my skin type (I'm a tad on the dry side with little/few breakouts)....and which products I prefer for certain occasions. I'm lucky to have several amazing Make-up artists friends that help glam me up for my events, so they have tried numerous products on my skin to the point where I know which work really based on the fact if my make-up is still in tact by the end of the night. Then there are times where I do my own make up for events ...which is where I've found that a quality face primer makes a HUGE difference when applying it! I didnt realize years ago why I needed 46 different products for my daily routine (ok that's a bit of an exaggeration) to put on my face especially when I only have 7 minutes to get ready and fly out the door....and now as a Mompreneur (working at home with an active kiddo is no joke) I have to make the best of those 7 minutes (if I even get that much time) to do my make-up well .....and have it last the entire day. This is where SMASH BOX comes in! Nope, this isn't a sponsored ad...just a lady who really did her research. I've tried quite a few Face Primers ranging from drugstore brands, to high end beauty counter brands at the department store, to online beauty company brands, to "subscription boxes," to "at-home party" brands... but my FAVORITE brand off all of them has been the Smashbox Face AND Eyeshadow Primers. OMG- game changer, lifesaver, all of it! Average retail price is $15 for travel size to $36 for a 1 oz tube. A small amount is all you need, so the tube will last you a long time! WORTH the spend. WHY use a Makeup primer? Isn't just another step? 1) It applies like a dream & creates a smooth base for the rest of your make up. Average retail price is $21, and highly recommended. Your eyeshadow color, application and finished look won't look the same after you switch to Smashbox - game changer! 3) It helps your foundation last practically all day. 4) It can color correct any discolored patches or areas of your skin that might be red, darker or dull. 5) It helps make your product and the pigments pop! 6) It helps hydrate your skin & give you a more gorgeous glow. 7) It's lightweight, applies clear and feels so refreshing. 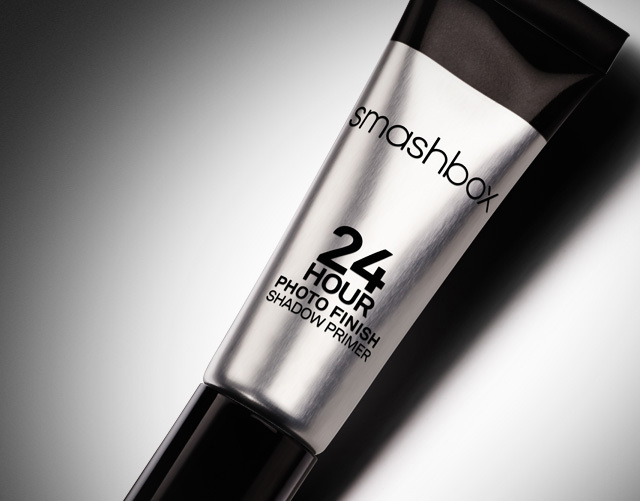 Smashbox can be found on numerous online sites as well as in-stores: Ulta, Sephora, Macy's, Amazon. Give it a try and let me know how you love it!